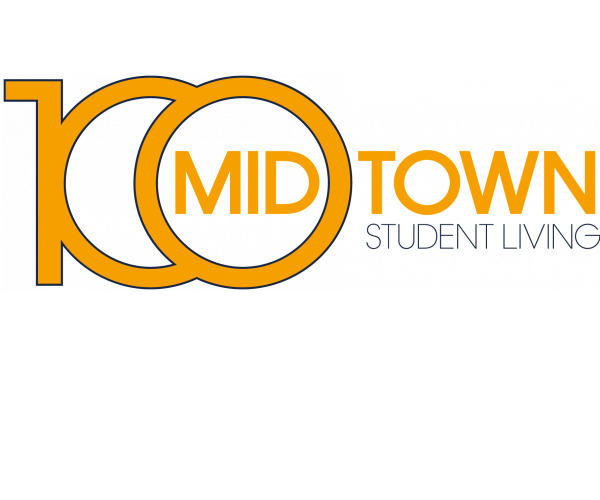 100 Midtown in Atlanta offers outstanding international student apartments near Georgia Tech. In addition to being fully furnished, our apartments have two or four bedrooms, full kitchens, and comfortable living and dining areas. Apartments also have their own washer and dryer, Internet and cable. (The cost of Internet, cable and electric is included in your rent). Our 24-hour computer lab provides a quiet environment for doing schoolwork or studying, and our 24-hour fitness center lets you work out whenever your schedule allows. Our movie theater and video gaming room will keep you entertained, and regular community events provide plenty of opportunities to meet your neighbors and make new friends. Plus, our community is just a five-minute walk from the Midtown MARTA train station! 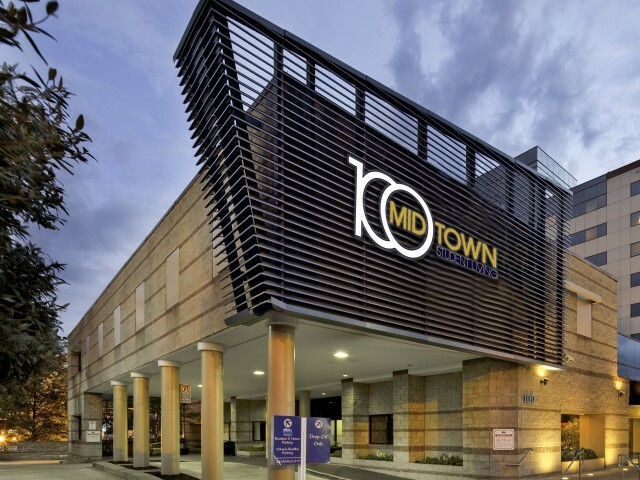 To learn more about all that 100 Midtown has to offer, contact us today.